If you excel academically in a subject, or have an extracurricular talent such as music, tennis or art and would like to make money teaching it to others, become an online tutor. You can connect with students remotely through online video conferencing, and the hours are usually flexible. You can find online tutoring summer jobs for college students through online job boards like Jobdiagnosis.com and EmploymentAlert.com, or websites like Connections Academy and Chegg that connect tutors with students. The average pay for online tutors is $20/hr. Many young people have computer and administrative skills that are very marketable. So, another one of the most popular online summer seasonal jobs for college students in 2018 is to be a freelance virtual assistant. Virtual assistants offer a variety of services, from data entry to social media to proofreading. You can find online virtual assistant jobs through job boards like Jobdiagnosis.com or EmploymentAlert.com, or through freelance sites like Upwork.com. Virtual assistants make an average of $16 an hour. Customer service is a great way to make money online and get your foot in the door to an industry you are interested in. Some of the industries that have lots of openings for summer seasonal jobs are retail, insurance and government. Nowadays, there are more and more remote customer support jobs up for grabs. Online customer service summer jobs for college students are available at large companies such as Apple, U-Haul and Amazon. Or you can work as a contractor for call center outsourcing companies such Teletech and Convergys. The average hourly rate for remote customer support jobs is $15. 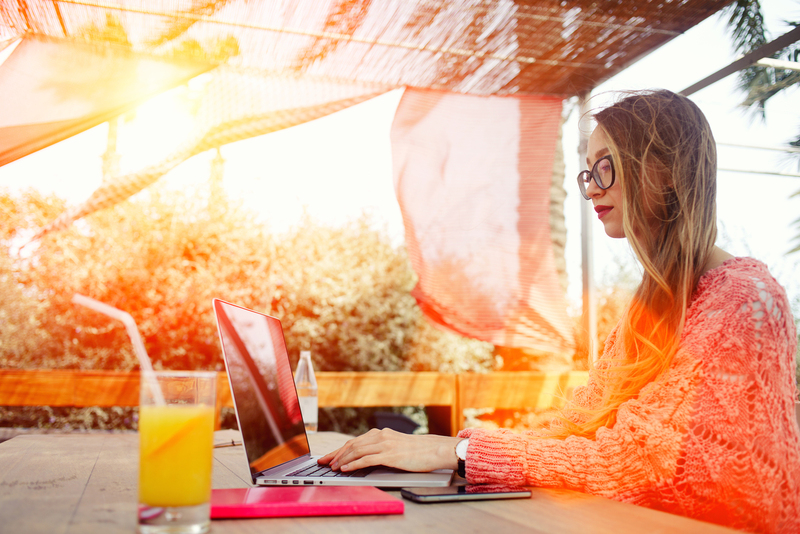 If you have good writing skills and are willing to put in consistent effort, freelance writing is a viable option for online summer seasonal jobs for college students. To make a living writing, it’s best to develop knowledge on a certain topic you can specialize in. Writing takes courage and discipline. And if you work hard at it, you can bring in quite a bit of income. You will have the best results if you write about something you are passionate about. The average hourly pay for freelance writers is about $25. If you type fast, then you can make money as a transcriptionist. This job is easy and flexible; you simply listen to an audio tape and “transcribe” what you hear to a text format. Attention to detail is important for this role. The average hourly pay for transcriptionists is $15.